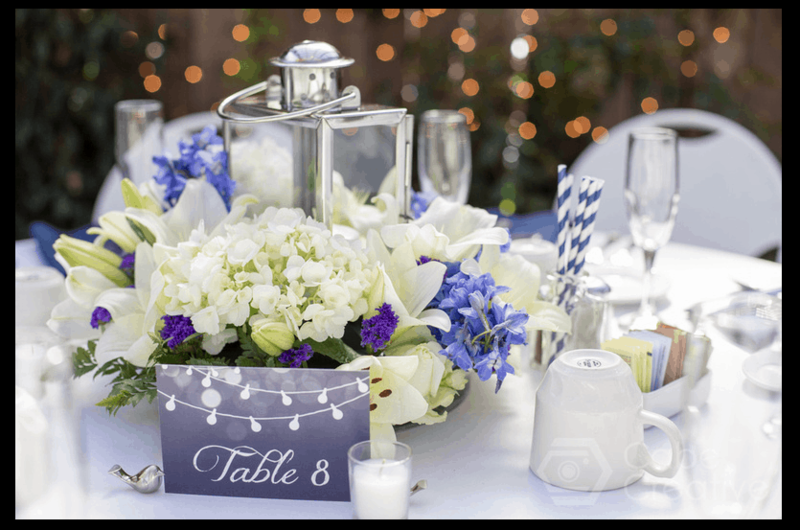 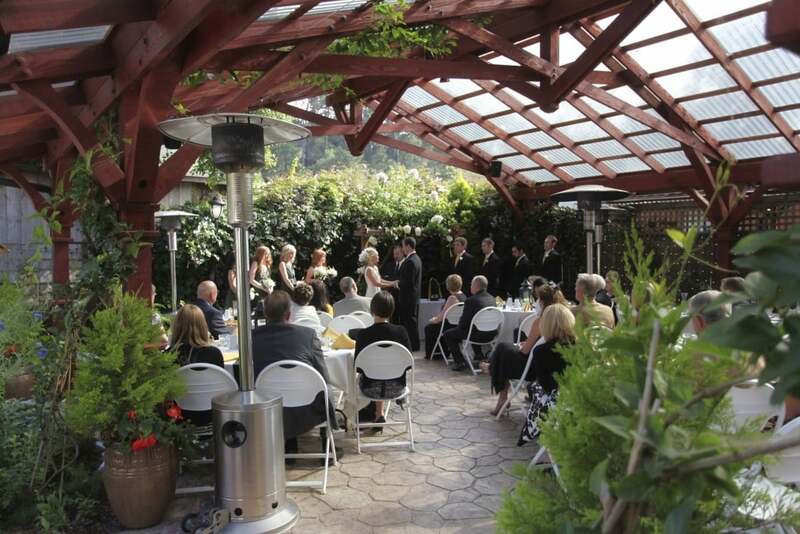 Rentals Included Dishware, plateware, glassware, tables, chairs, linens and pergola. 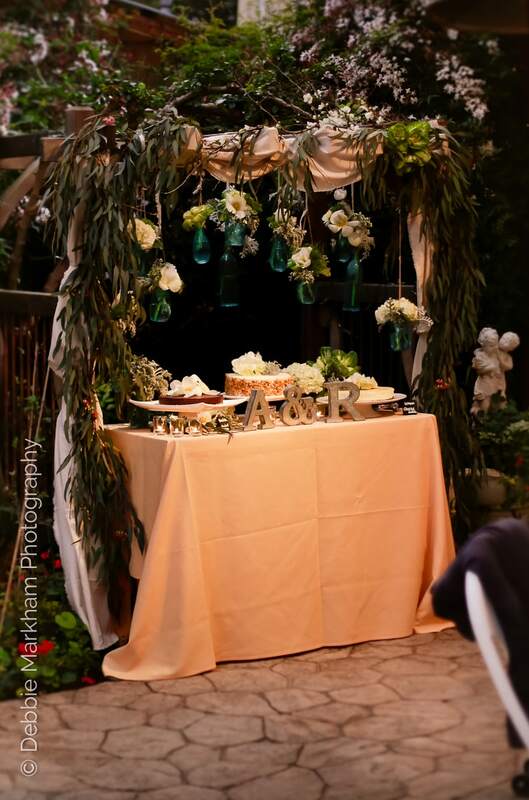 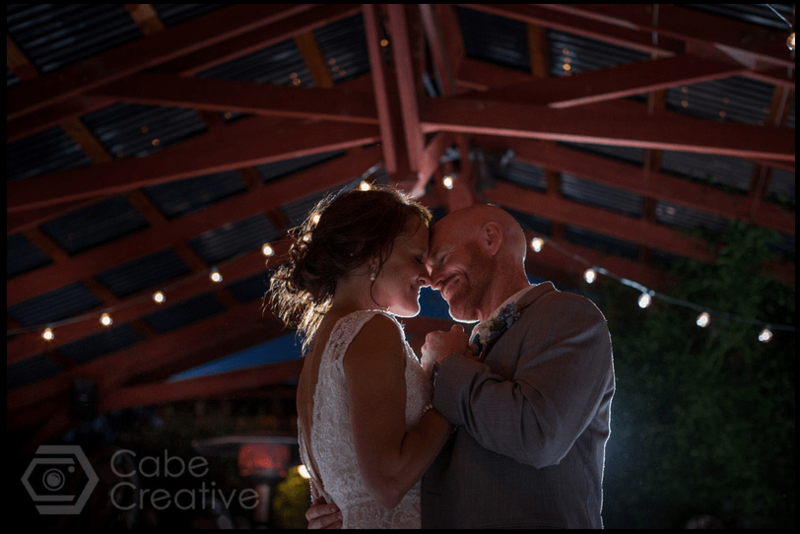 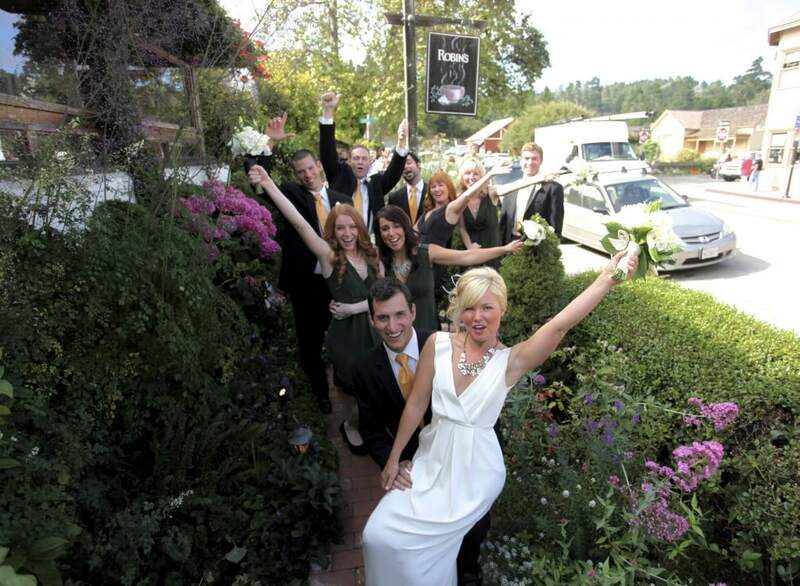 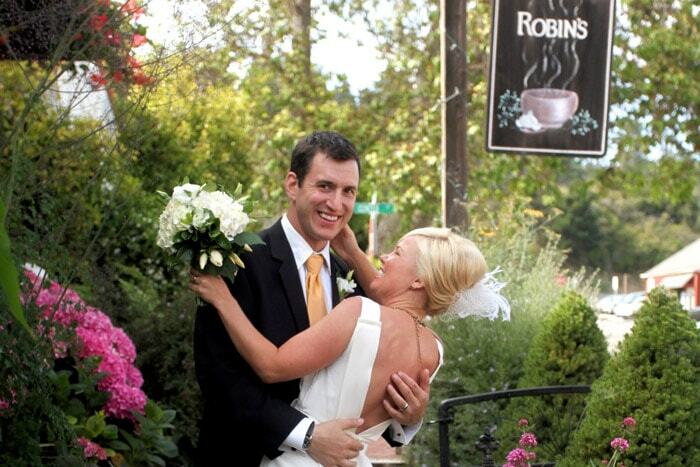 Robin’s Restaurant hosts weddings and private parties in their beautiful garden. 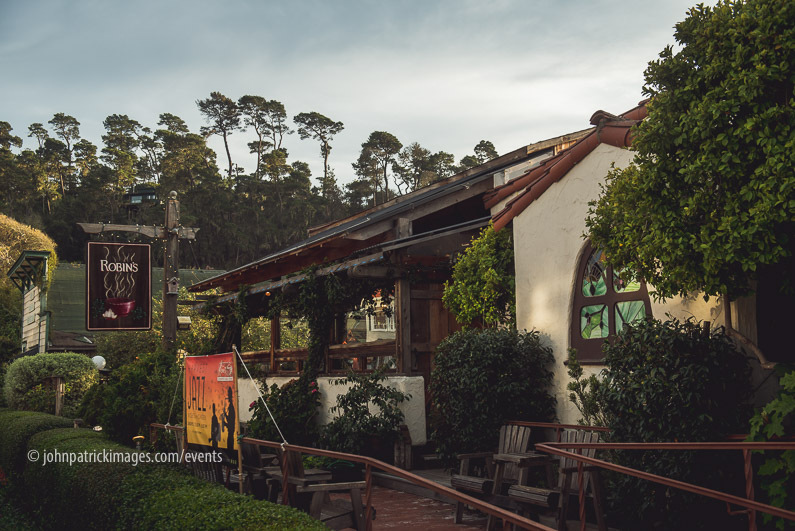 The flowerbeds are full of herbs, flowers, vegetables, fruit, and shrubs that are in bloom almost year-round. 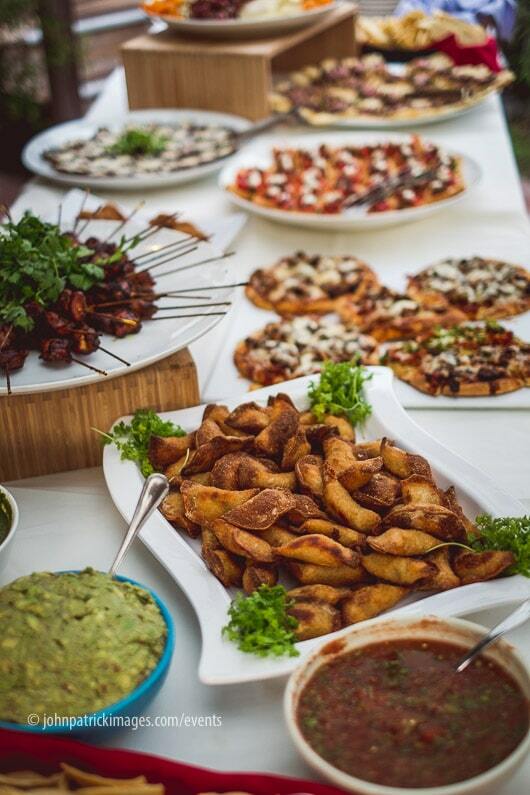 This beautiful central coast wedding venue has a stellar reputation for delicious and unique food from around the world. Only the finest and freshest ingredients are used, and recipes are unique and memorable.